On the podcast today is one of the most knowledgeable human beings on the planet in the field of performance-enhancing substances, SARMs (specific androgen receptor modulators), and bio-regulatory and repairing peptides. 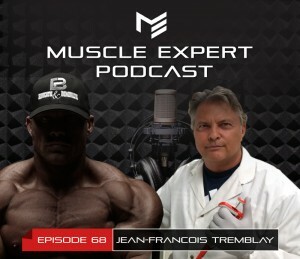 Our guest, Jean Francois Tremblay from UQAM (Université du Québec à Montréal) talks with Ben about the use of peptides, SARMS, Myostatin inhibitors and their practical applications in sports performance, training recovery, anti-aging, and health in general. Jean-François Tremblay studied Exercise Physiology, Biochemistry, and Pharmacy. He is now, a student and researcher at UQAM. He has been researching (in theory and in practice) peptides and SARMS since the 90s and will soon be making it his main research subject in the coming months. ⇾ Is there a case for taking low doses of IGF -1 and growth hormone to enhance longevity? ⇾ How to dose myostatin inhibitors? Which ones are the most effective? What are the potential negative side effects? ⇾ The “timeless peptides” for life extension. 4:10 – What is a peptide? 10:49 – Myostatin inhibitors and the negative side effects. 14:54 – How to dose myostatin inhibitors. 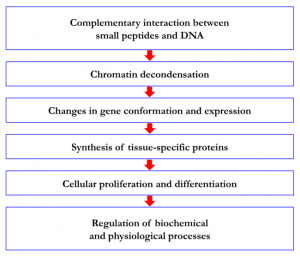 17:34 – Increasing growth hormone with peptides. 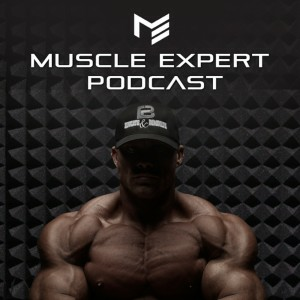 23:04 – How should you take growth hormone, specific protocols for athletes. 26:34 – IGF -1 and growth hormone for longevity? 29:34 – Genetics, and responsiveness to PED’s. 33:54 – Peptides for fat loss. 37:52 – BPC – Body protective compounds, healing the GI. 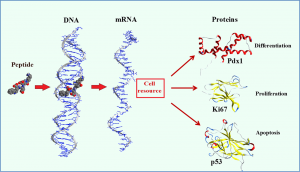 41:04 – Peptides discovered in Russia. Bioregulators. 45:57 – Timeless peptides for life extension. 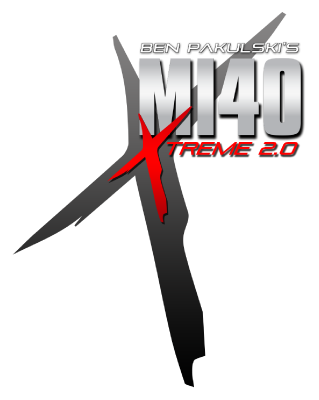 46:51 – The next step for elite athletes. 53:04 – Biggest misconceptions about specific peptides. 1:11:34 – Spiking growth hormone during sleep.